Courtesy of PAULA MCCARTHY, McCarthy Associates. Spectacular home in convenient location. 3 bedrooms, 2 1/2 baths. Move in ready. Large living and dining area open to kitchen which includes gas stove, pantry and slider door to patio. Master suite with large closet and private full bath. Economical gas heat. Warm paint colors throughout. Enjoy the community amenities which include a clubhouse, gym, pool, dog park and playground. Carefree living with HOA taking care of lawn care and snow removal. 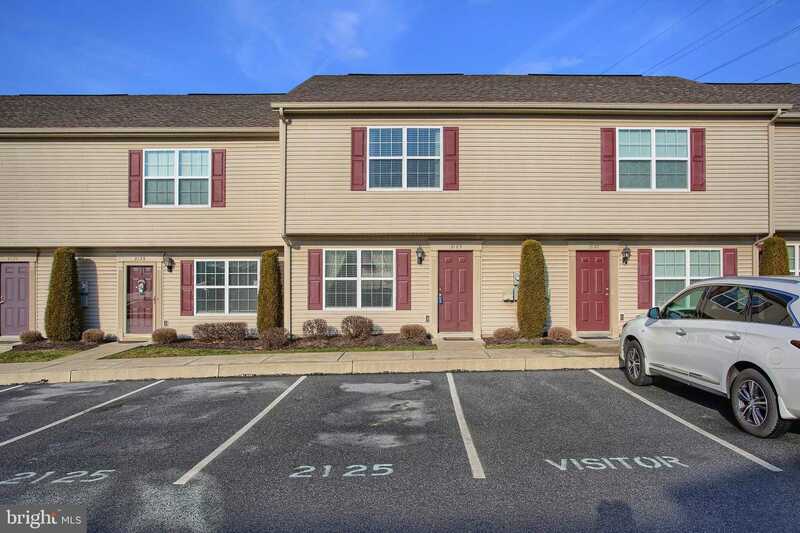 Please, send me more information on this property: MLS# PACB108726 – $154,900 – 2125 Quail Hollow Drive, Mechanicsburg, PA 17055. I would like to schedule a private showing for this property: MLS# PACB108726 – $154,900 – 2125 Quail Hollow Drive, Mechanicsburg, PA 17055.